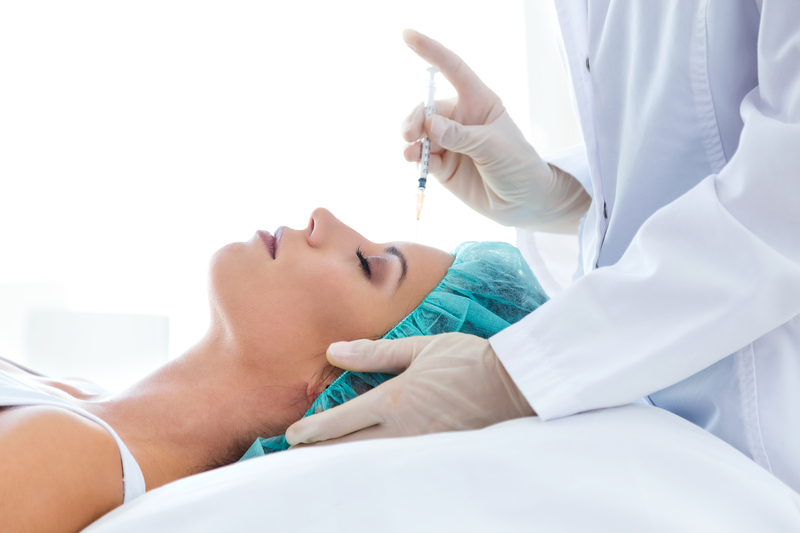 Although Botox is a powerful poison, when used correctly, it has a number of applications. 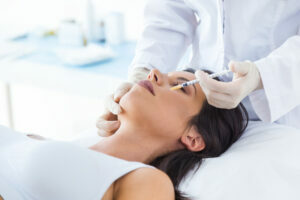 Botox injections have a range of medical uses. Botox is most commonly used for cosmetic purposes to improve the appearance of fine lines and wrinkles. Blepharospasm (spasm of the eyelids). Idiopathic rotational cervical dystonia (severe neck and shoulder muscle spasms). Severe primary axillary hyperhidrosis (excessive sweating). Detrusor (bladder wall muscle) overactivity – causing urinary incontinence. Glabellar lines (frown lines between the eyebrows).